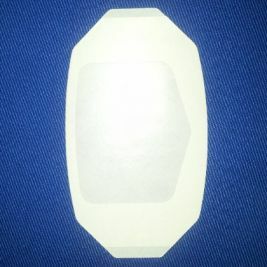 Transparent dressings help medical practitioners to monitor the progress of wounds by making them visible while still protecting them from contamination and infections. 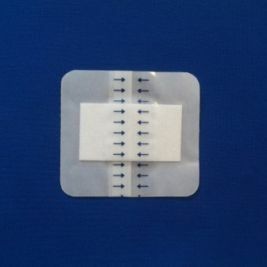 These thin, clear sterile dressings help to keep water, dirt and bacteria away from a wound, ensuring it does not get infected. 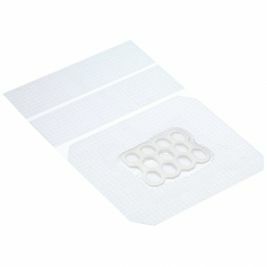 They also allow the skin to breathe and help the healing process. 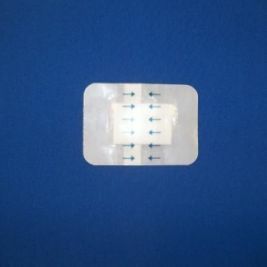 Transparent film dressings are typically used on surgical incision sites, as well as IV sites and donor sites. 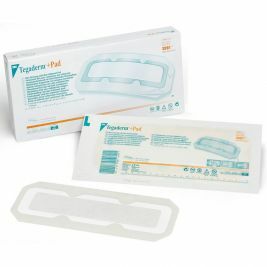 They may also be used on burns and ulcers, as well as to cover sutures. 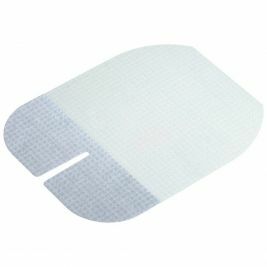 Using transparent dressings during wound care is key in helping medical practitioners to identify potential complications and allowing them to quickly respond to signs of infection. 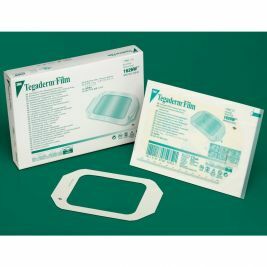 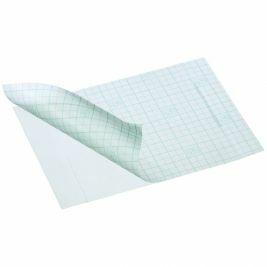 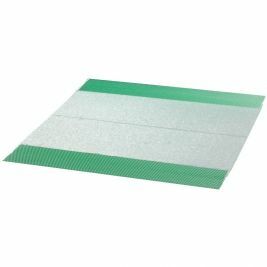 Care Shop's range of high quality transparent film dressings includes 3M Tegaderm non-adherent pads. 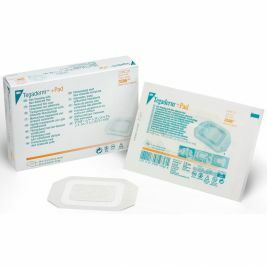 Available in a variety of sizes, these low-adherence absorbent pads help wounds to heal with less pain and trauma than dry dressings. 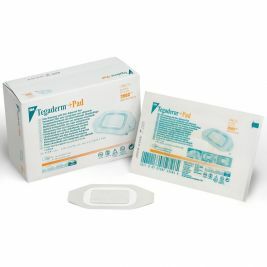 We also stock Smith & Nephew OpSite dressings for surgical and non-surgical purposes, including OpSite Flexigrid dressings which feature an innovative mapping grid that allows users to make accurate assessments of how a wound is healing. 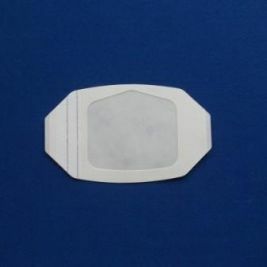 Other popular brands of transparent film dressing include 3M and 365 Healthcare. 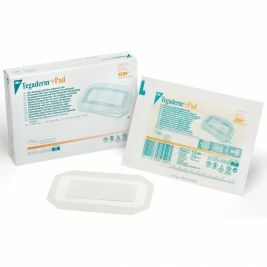 All of our transparent dressings are flexible, hypoallergenic, simple to use and sterile to prevent secondary infections. 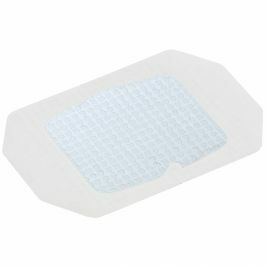 As well as transparent dressings, you can find a wide selection of other wound care supplies here at Care Shop, so you can stock up on everything you need to ensure wounds are clean, properly cared for and free of infection. 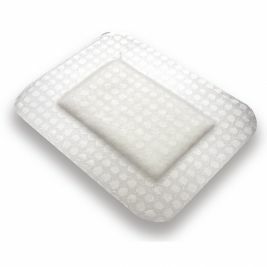 For more guidance, take a look at our blog post on wound care for care home residents. 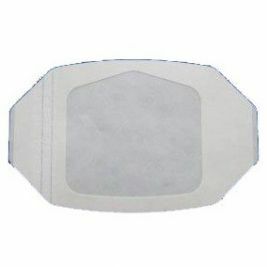 Transparent Dressings There are 55 products.